I am excited to share the first book in a new series with you. The Reclusive Billionaire, by the bestselling author of the Billionaire Marriage Broker’s series, Lucy McConnell, is a combination of smart and romantic fiction. Lucas Scott, a world-renowned microbiologist, is desperate to find a cure for the butterfly flu before it spreads. Hounded by the media, he escapes to his houseboat in Santa Barbara where he meets a vivacious veterinarian with a penchant for taking in strays. While he searches for the key to unlocking the butterfly flu, Becca somehow unlocks his analytical heart. Becca Lee isn't impressed with her new neighbor. His clothes are constantly wrinkled and he's grumpier than a cat with digestive problems. However, Luke isn't easy to brush off. He's always around, has a magnificent mind, and is full of surprises. But, what she can't figure out is why her instincts tell her to trust this rouge billionaire. It doesn't take long to realize he is the only one alive who can save the world and Becca has to make a choice--open her heart or watch Luke sail off into the sunset. To purchase your copy, click here. To download a sample, click here. I absolutely love Lucy McConnell's books! 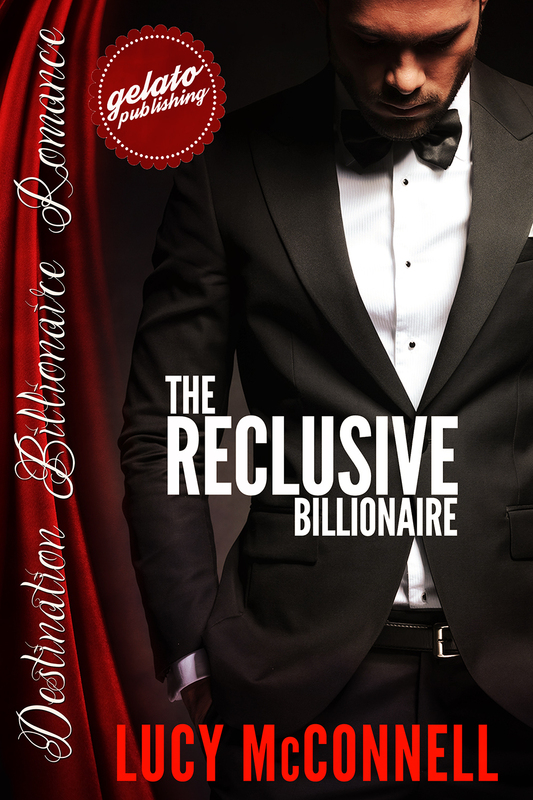 The Reclusive Billionaire is another must-read for me. Lucas and Becca were so real and I loved how she taught him to care and he inspired her to trust humans again. 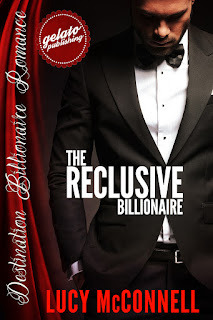 The Reclusive Billionaire is a fun, fast-paced, and uplifting romance. To kick off this new series, Lucy McConnell is offering a free book to readers. 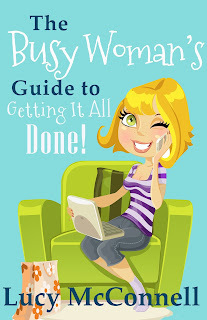 The Busy Woman’s Guide to Getting It All Done is only available here. 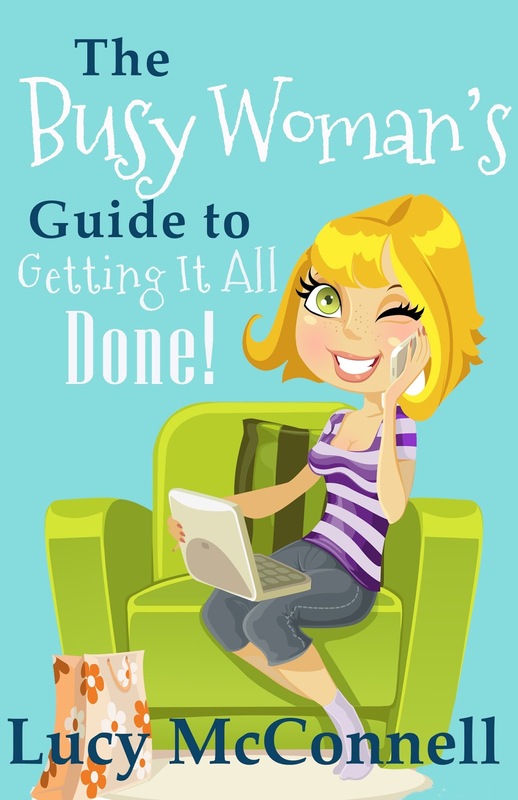 Find out how Lucy, a wife, mother of four, author, and business owner, accomplishes her daily tasks as well as those big projects in life while still having fun.